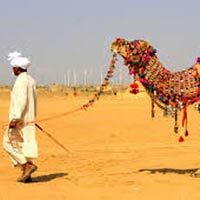 Arrive at Jodhpur airport/railway Station, you will be received by the representative and would be further assisted & transferred to your hotel. 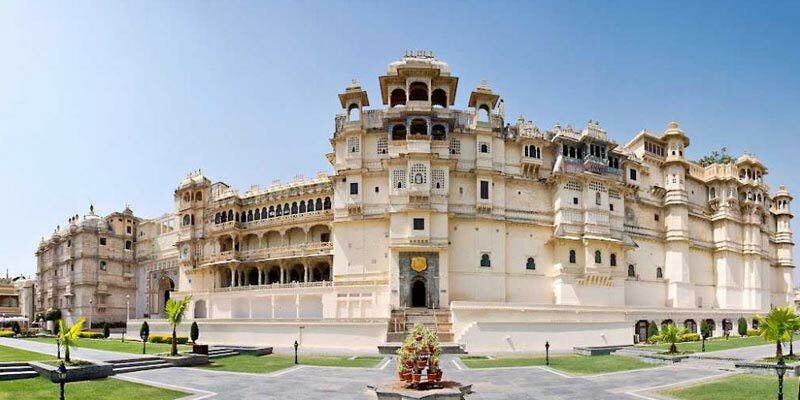 Arrive at Blue city Jodhpur, Take a full day sightseeing tour and visit one of the most impressive forts of India, Mehrangarh and royal cenotaphs at Jaswant Thada. Stay overnight at the hotel. 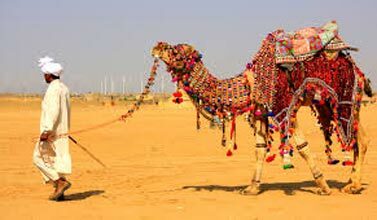 Drive further to camel city Bikaner. Finally arrive at Bikaner, check in at the hotel. Later visit artistes delight Bhandasar Jain temple- it is dedicated to the 5th Jain tirthankara, umatinathj. In the morning drive to Pink City Jaipur. 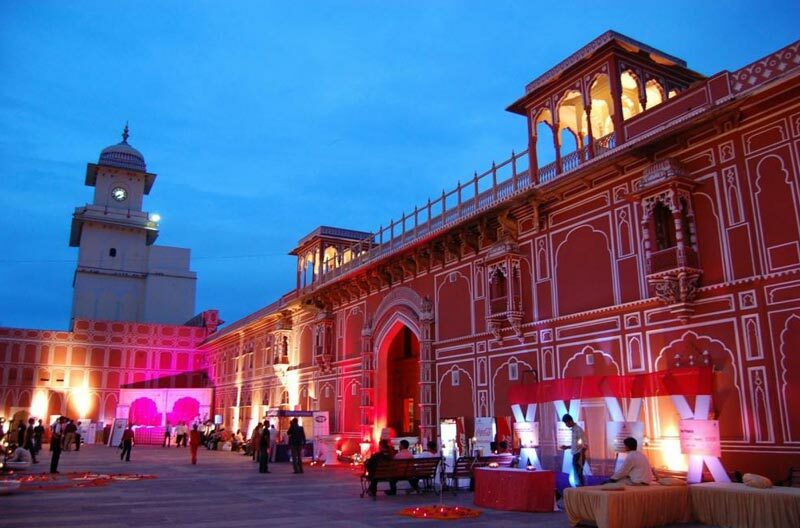 Jaipur is one of the few planned cities in India. 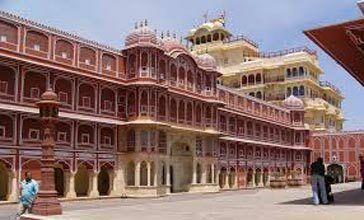 Arrive at Jaipur, check in the hotel. Rest of the time is kept free to walk the traditional markets of walled city. 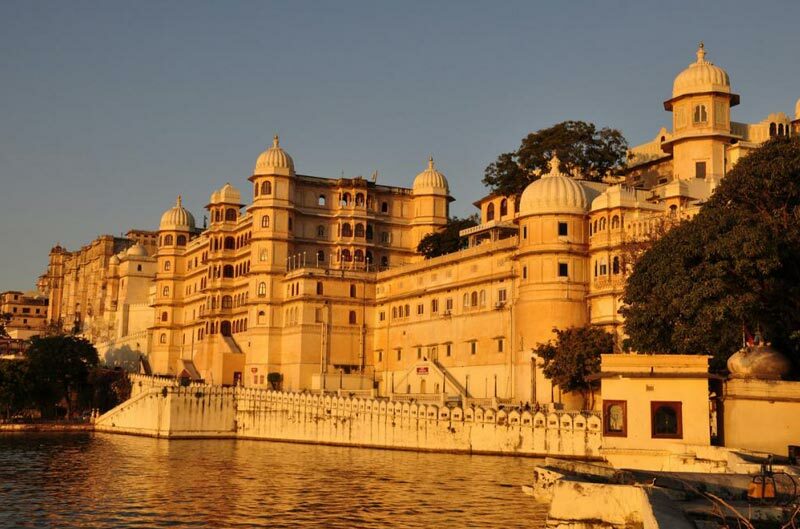 In the evening take an excursion to Nahargarh Fort (the lion fort) to see the excellent sunset view of Jaipur. Stay overnight at the hotel. The pride of Jaipur the Albert Hall”. In the evening visit a local farmhouse to have ethnic Rajasthani dinner. Stay overnight at the hotel. 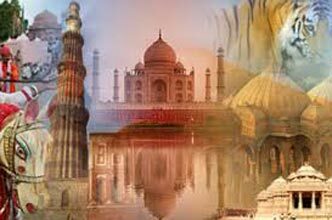 Destinations Covered : Bikaner, Jaipur, Jaisalmer, Jodhpur, Mou..